"Two legendary visionaries, Mr. Jassim Al Wazzan and Mr. B. R. Oberoi, joined hands and initiated the fabulous journey of Kitco in 1962. Their foresight and vision in supplying superior quality foodstuff to the Kuwait market has sailed across generations, conquering the pinnacle of excellence in the industry. "Today the third generation of the Alwazzan and Oberoi families uphold the heritage and vision of the founders, adding flavor and joy to the daily lives of families in the Middle East. During this grand journey, Kitco attained many trophies by acquiring various subsidiaries like the Gulf Pastries Manufacturing Company (1988) which specialises in the baking and distribution of an extensive range of bakery products. The fresh and frozen bakery items reaches the homes of Middle East under the renowned and trusted brand “Sara Cake”. The Kuwait Biscuit & Food Products Manufacturing Company (KBC) was also established in 1980. "Today the brand ‘Kitco’ gleams in the Middle East life as the brightest star of supreme quality and trust. 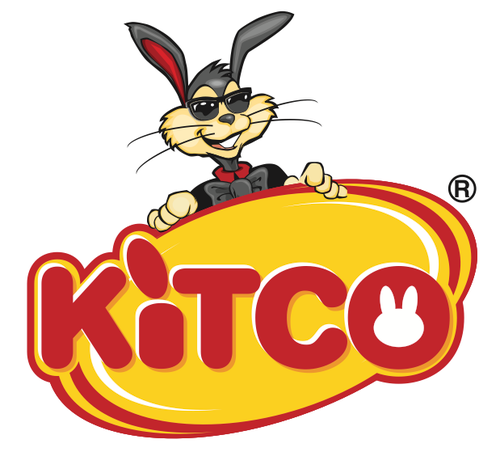 The journey ahead is an even brighter and definite dream for us, aspiring every member of the Kitco family and celebrating along with every family with Kitco in it."